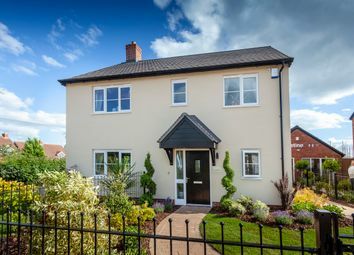 Terraced home with spacious living room with french doors leading in to the garden, open plan kitchen/dining room and a ground floor cloaks to the entrance hall. Two double bedrooms and a family bathroom. Newly released! 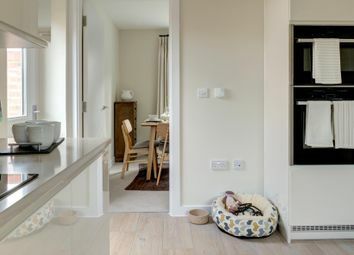 Ample living space spread across 2 floors gives you a stylish kitchen/diner, cloakroom and 2 double bedrooms, as well as 2 parking spaces. 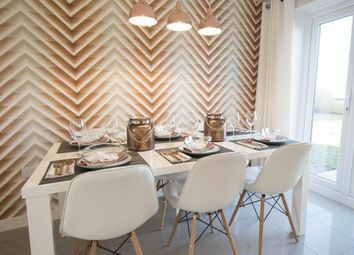 Visit our show home. 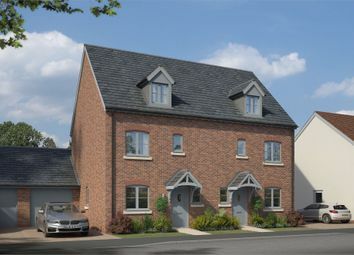 Just a 5% deposit of £10,875 required with the Help to Buy: Equity Loan. 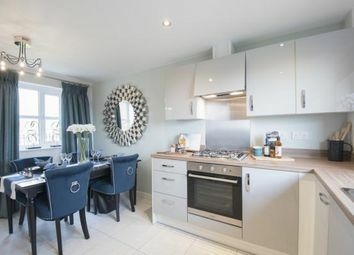 This home features a open plan kitchen/dining room with integrated fridge freezer, separate living room with French doors onto the garden, ground floor cloaks to entrance hall. Price reduced! 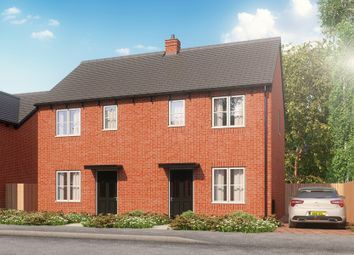 The Pine - plot 18: A charming 3 bedroom semi-detached house, with large bay window in the lounge, spacious kitchen/diner, cloakroom, en-suite to master bedroom and 2 parking spaces. Just released! 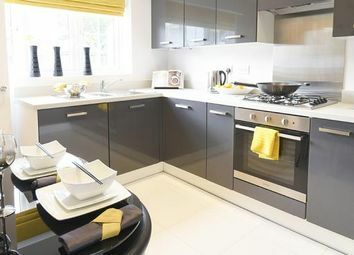 Anticipated for completion in Aug/Sept, start saving your 5% deposit now! 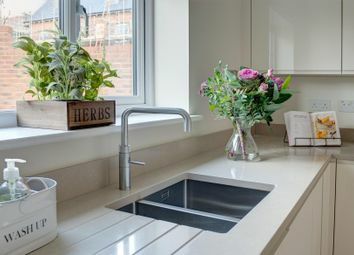 Plot 11 is an attractive 3 bedroom semi-detached home benefiting from a open-plan kitchen diner, en-suite to master and 2 parking spaces. 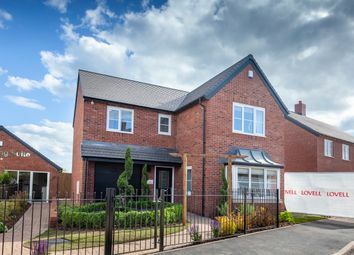 Star buy - Stamp duty paid, turf and flooring throughout! 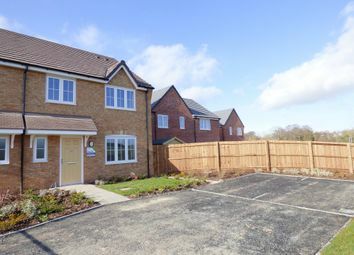 Visit us to reserve your stunning new 4 bedroom family home within easy access to A44. Check out our video tour! We can help you sell your current property with easymove, click to find out more. Price reduced! 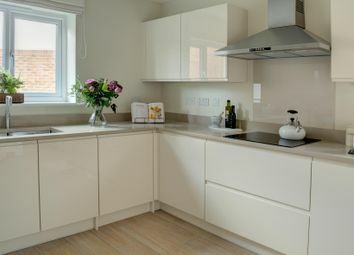 £1,000 towards moving costs and flooring throughout! 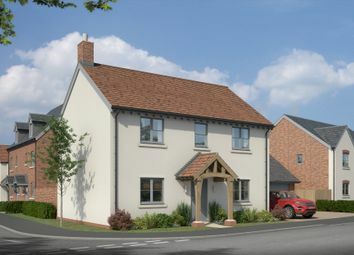 Visit us to reserve your stunning new 4 bedroom family home within easy access to A44. Price reduced! 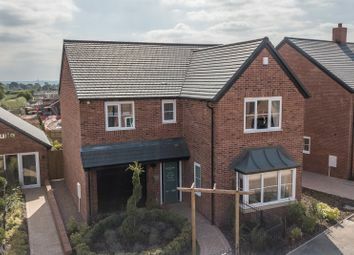 A fantastic detached 4 bedroom family home close to the town centre and A44. 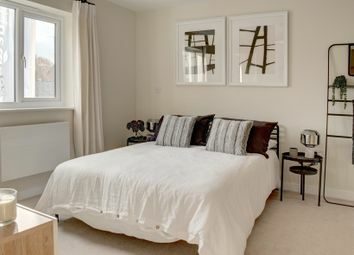 With a garage & parking, spacious kitchen/diner, en-suite to master bedroom, and cloakroom. 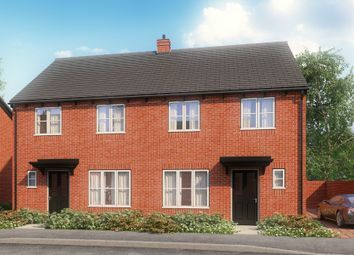 Available with just a 5% deposit with Help to Buy. Three bedroom home with a kitchen/dining room with french doors leading onto the garden. 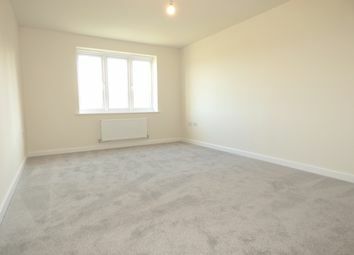 Spacious living room with ground floor WC and a family bathroom to the first floor. Stunning 3 bedroom home with study. 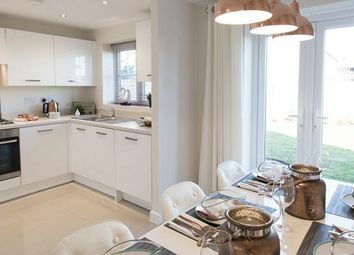 Open plan kitchen/dining room with utility, separate living room, cloaks, 3 bedrooms, family bathroom and an integral garage. 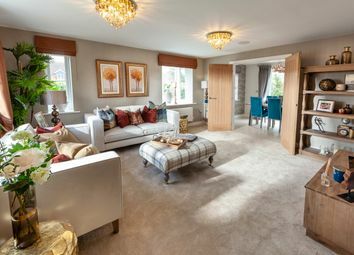 **view our showhome** detached home with a spacious living room, open plan kitchen/dining room with french doors leading onto the garden and separate utility. 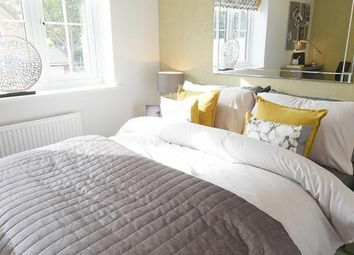 Four bedrooms, a family bathroom and an en-suite to bedroom 1.